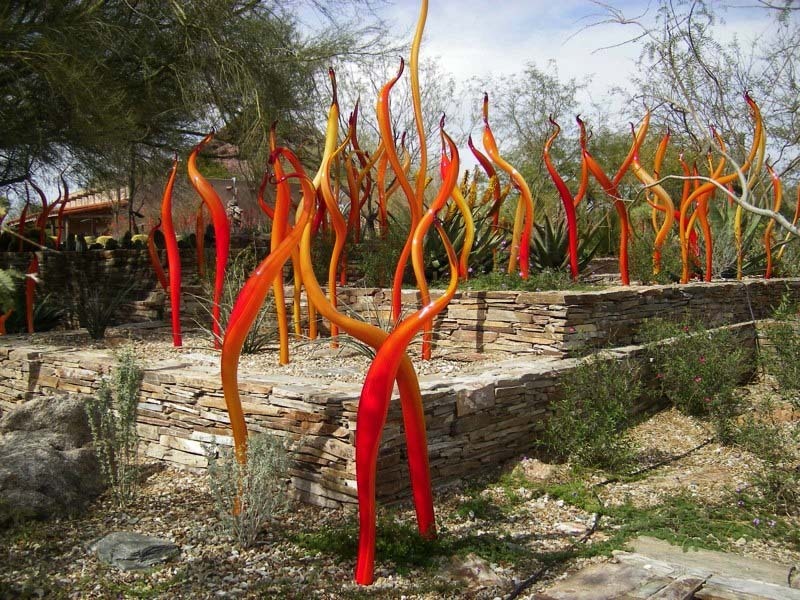 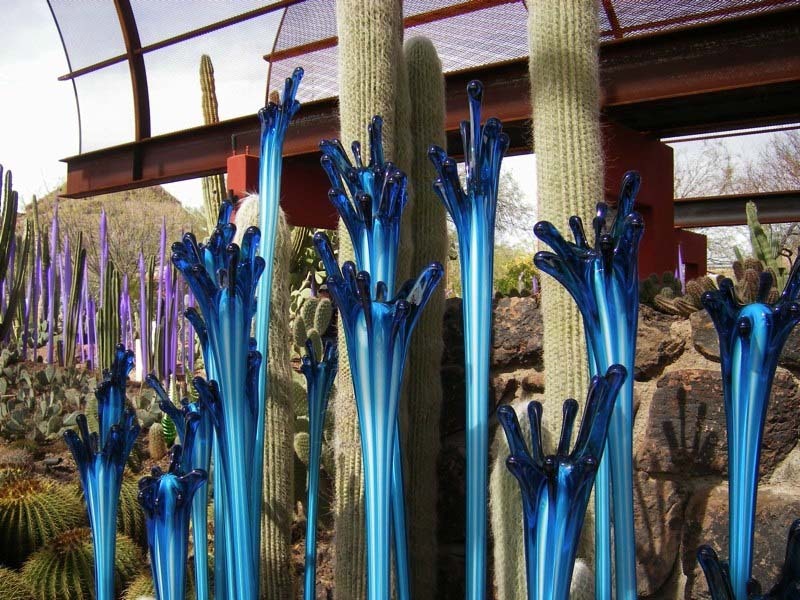 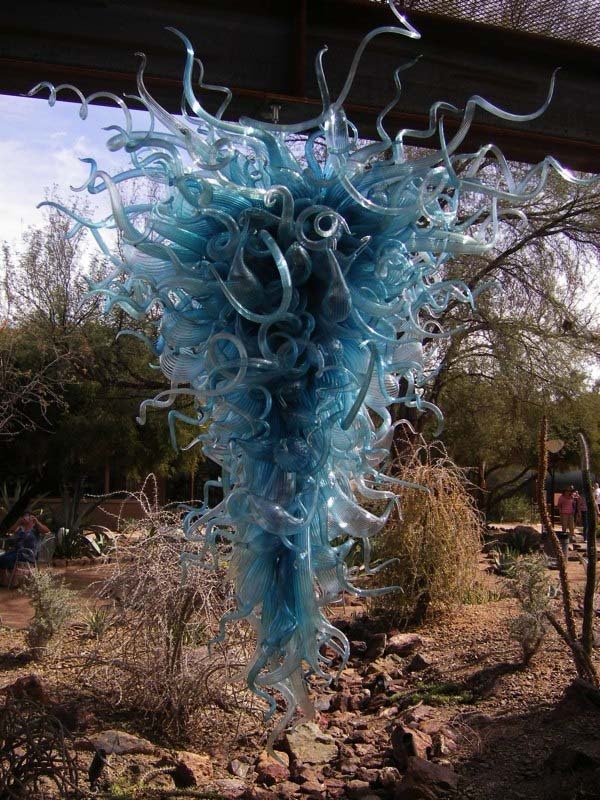 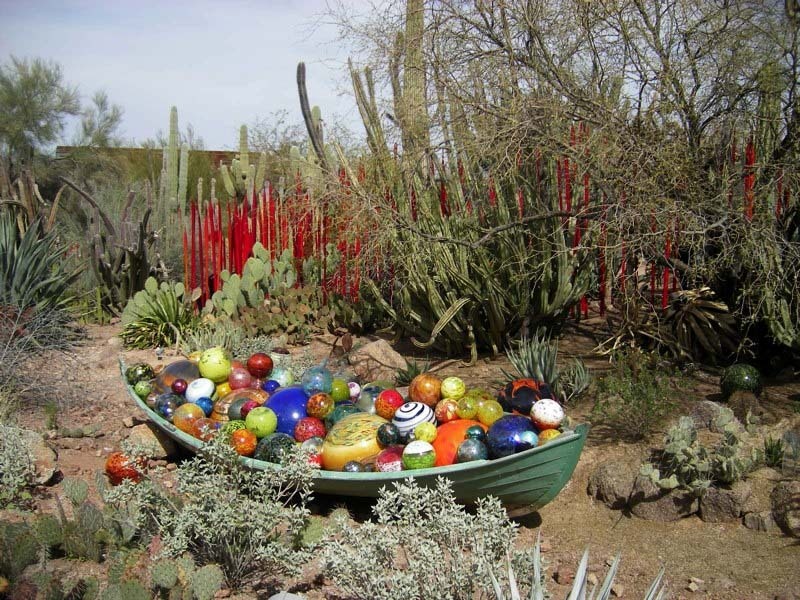 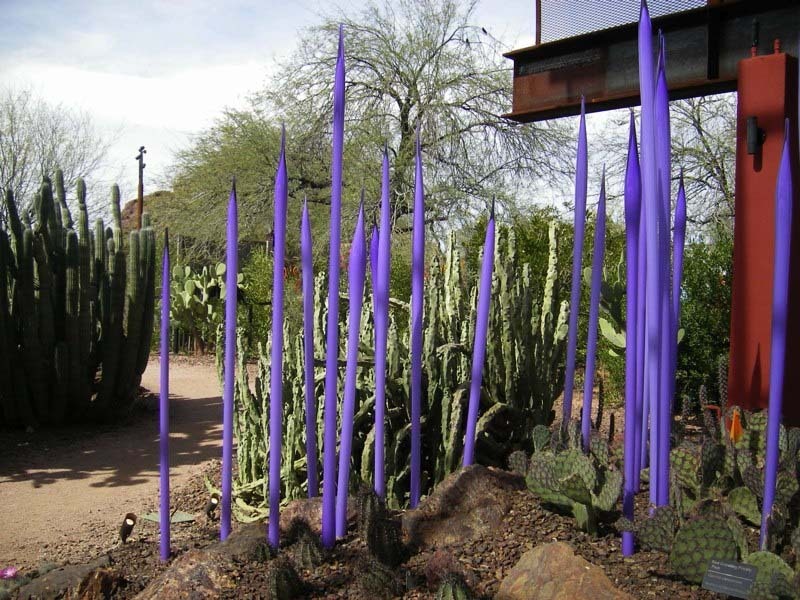 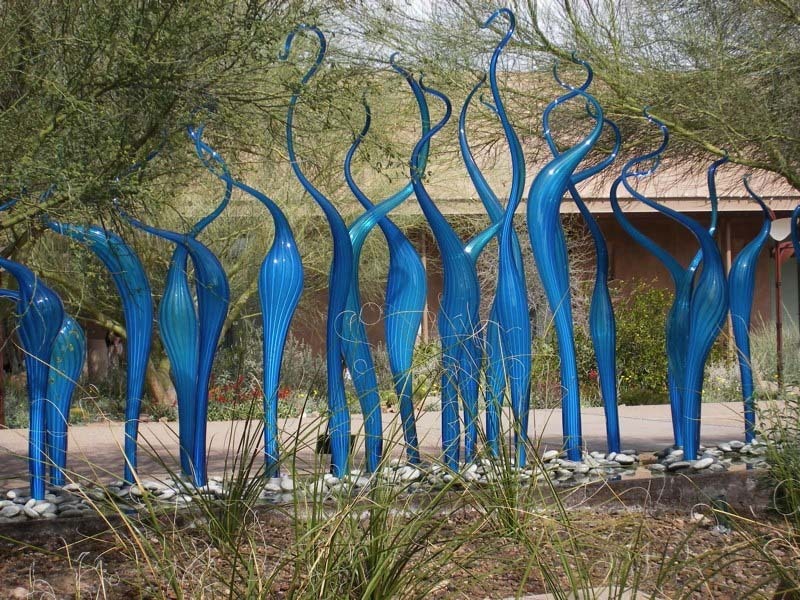 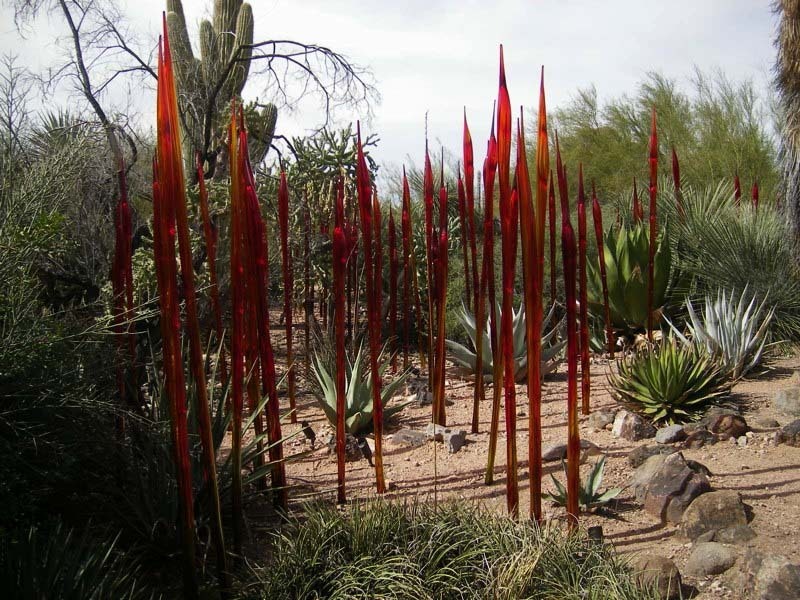 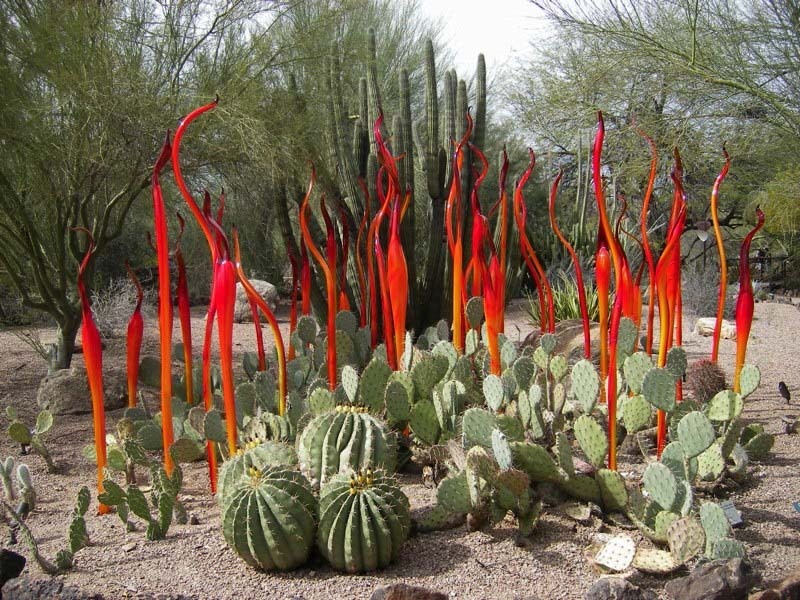 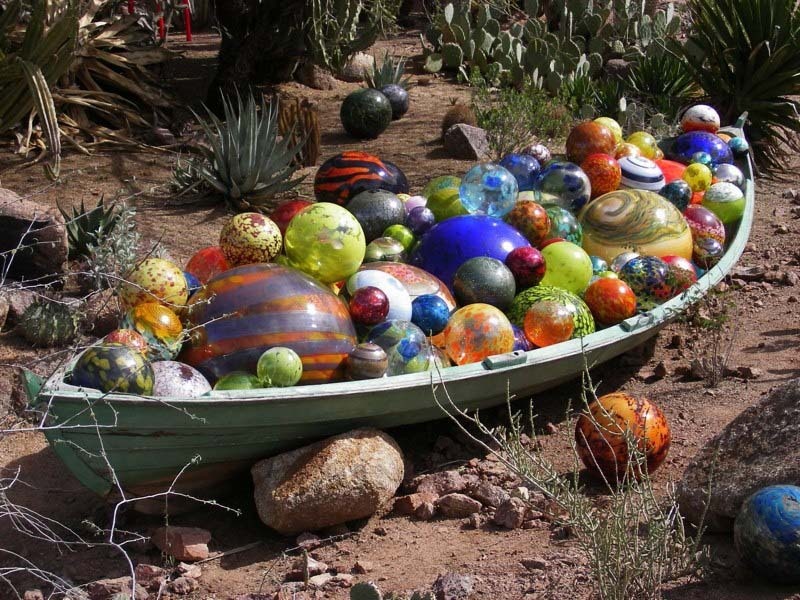 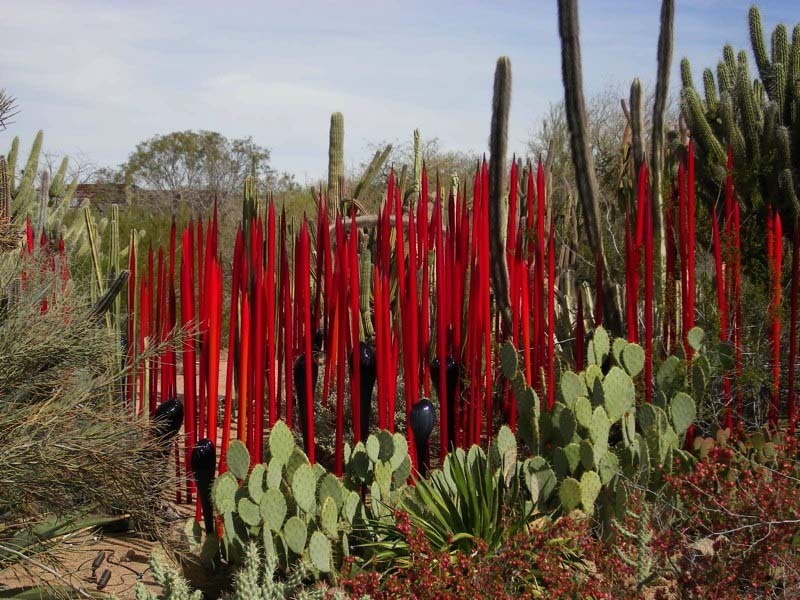 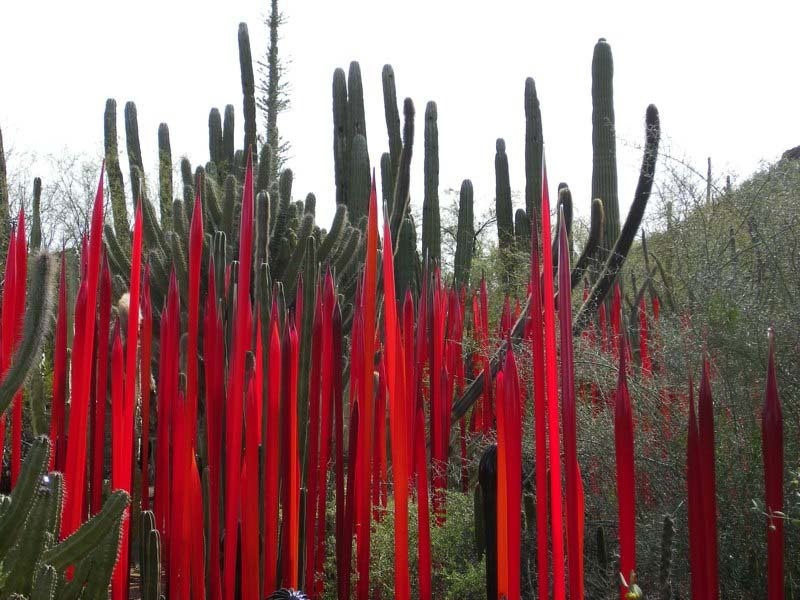 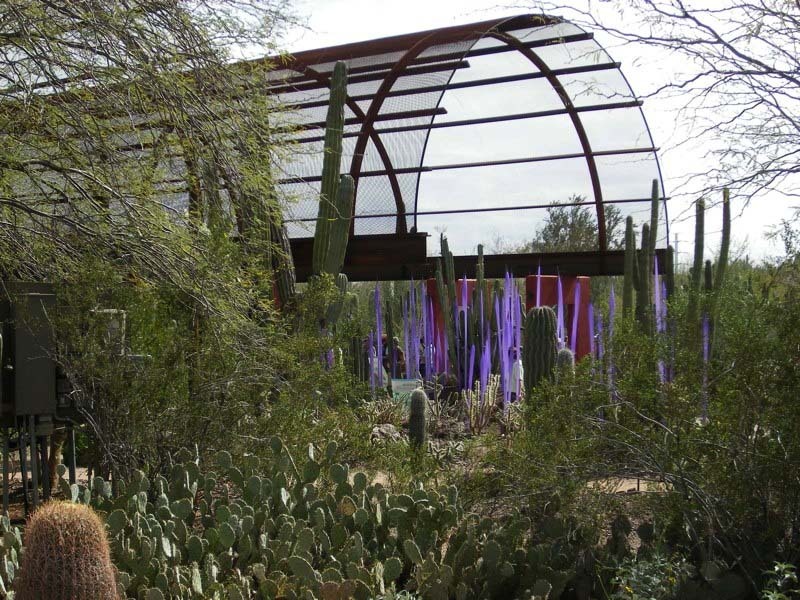 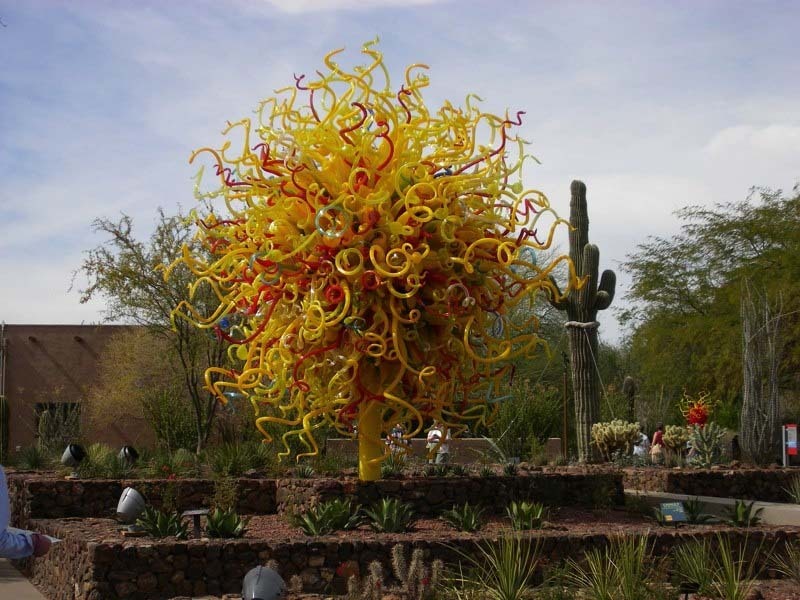 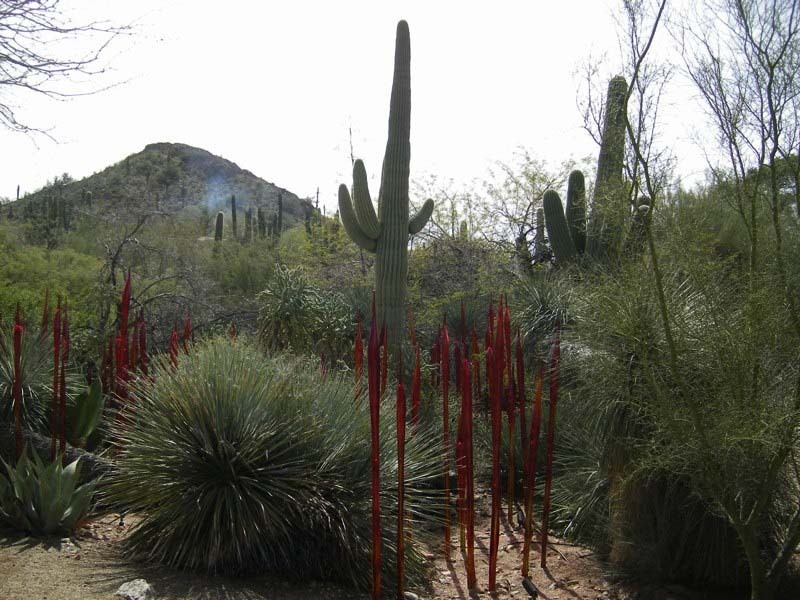 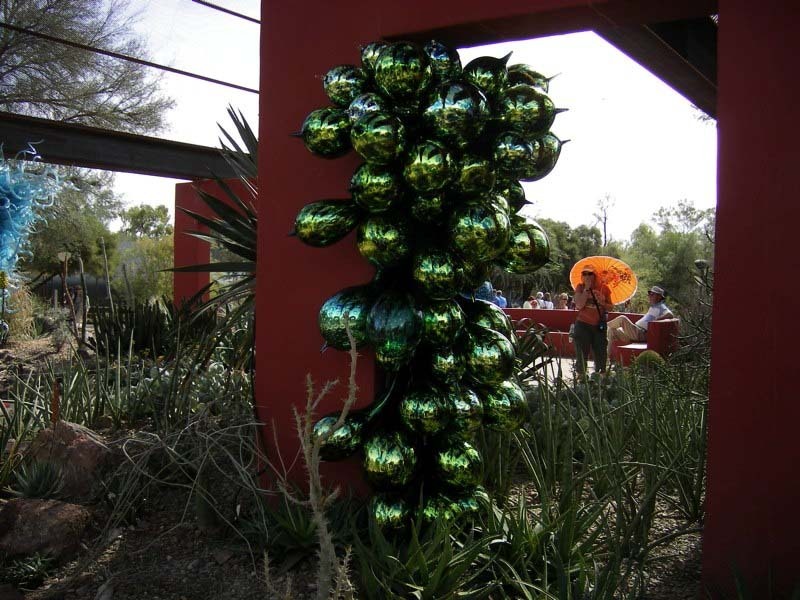 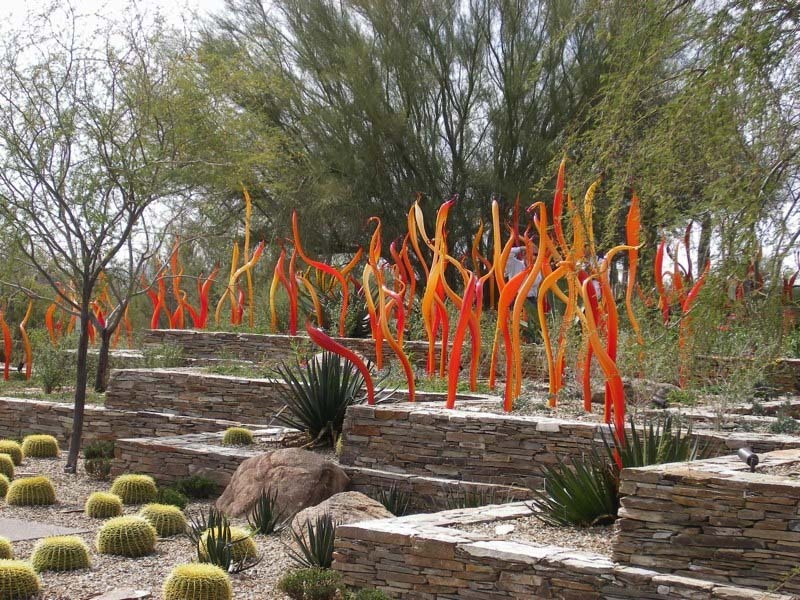 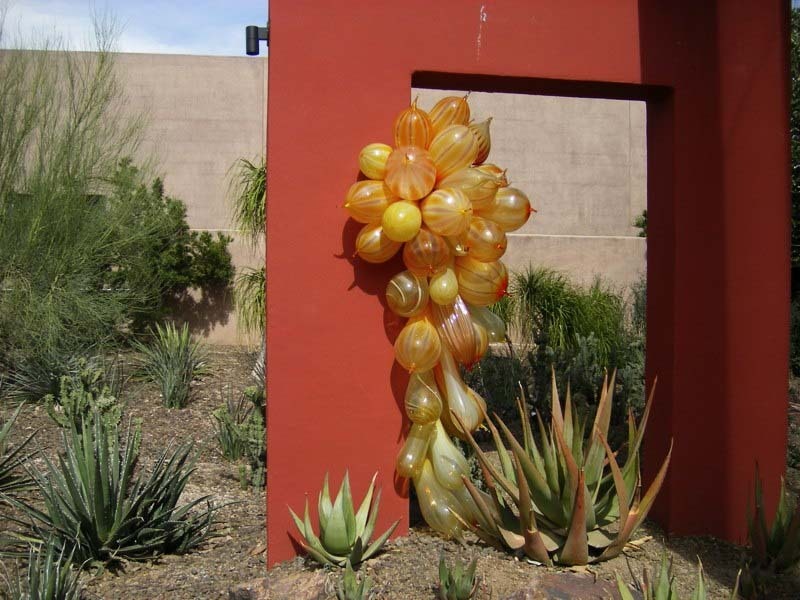 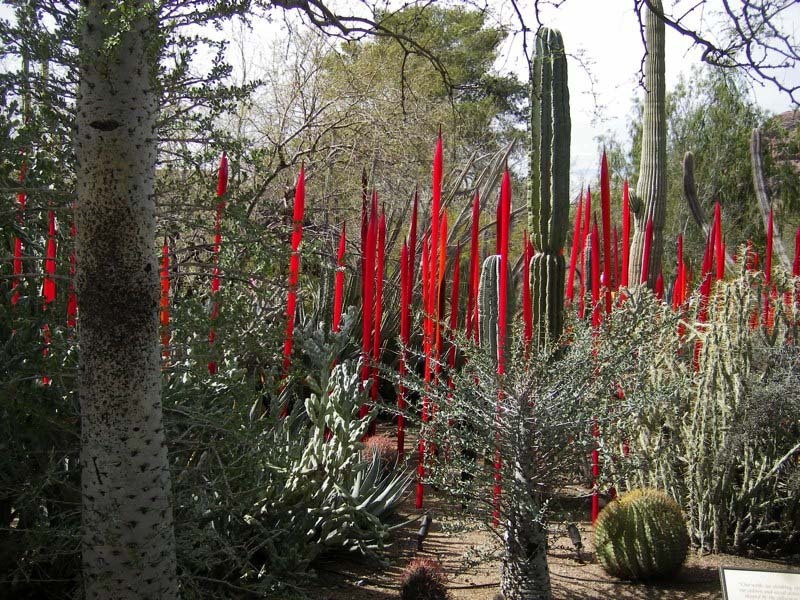 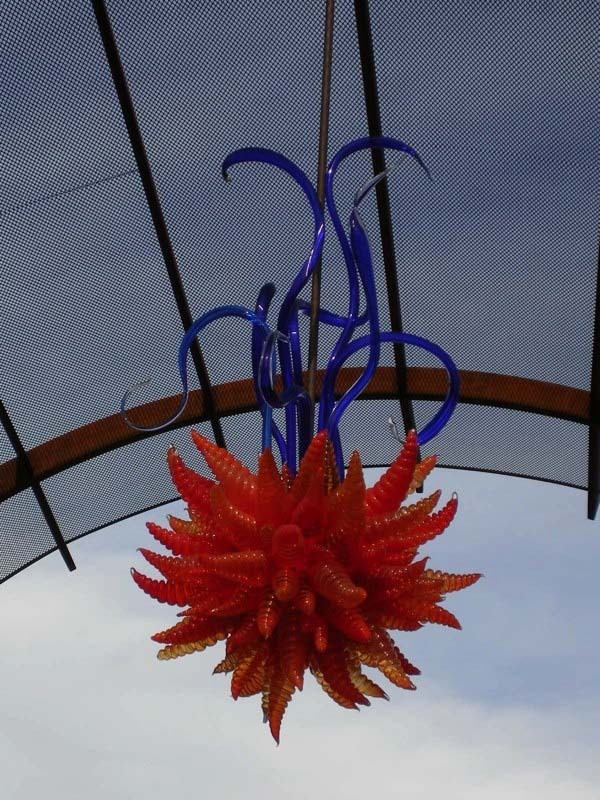 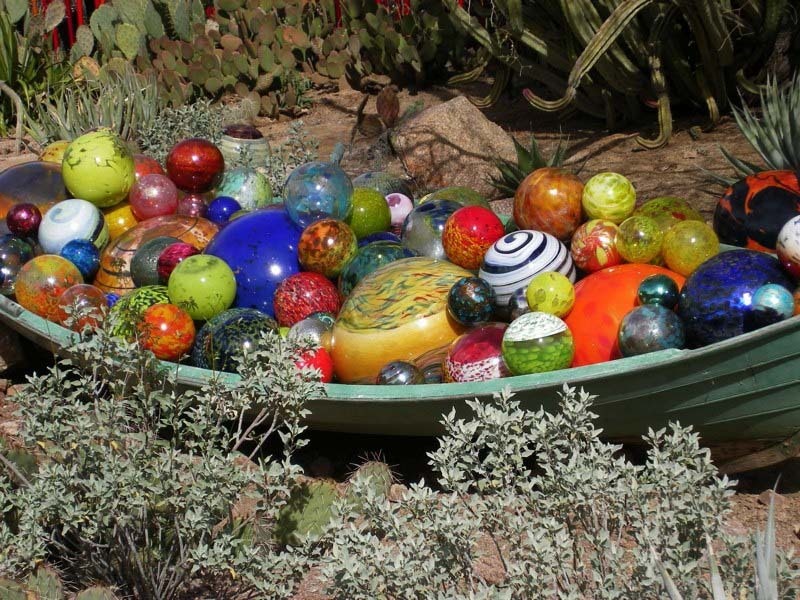 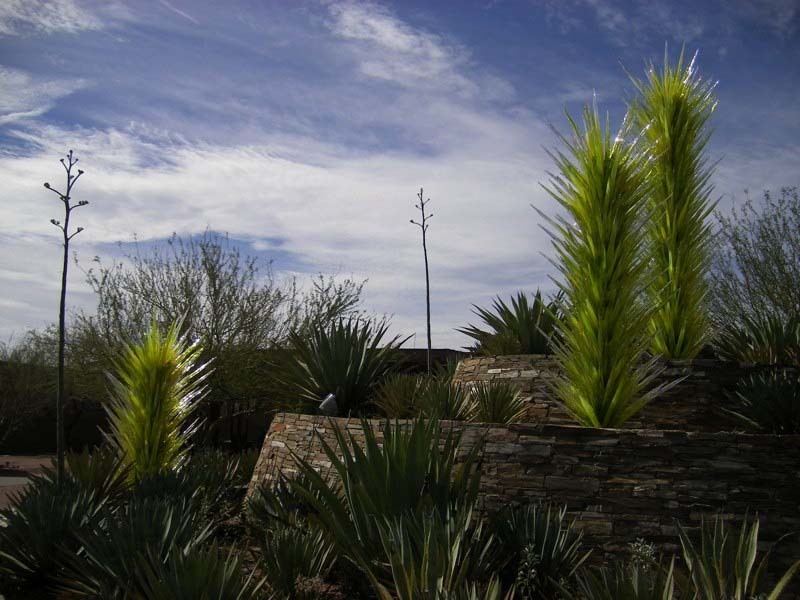 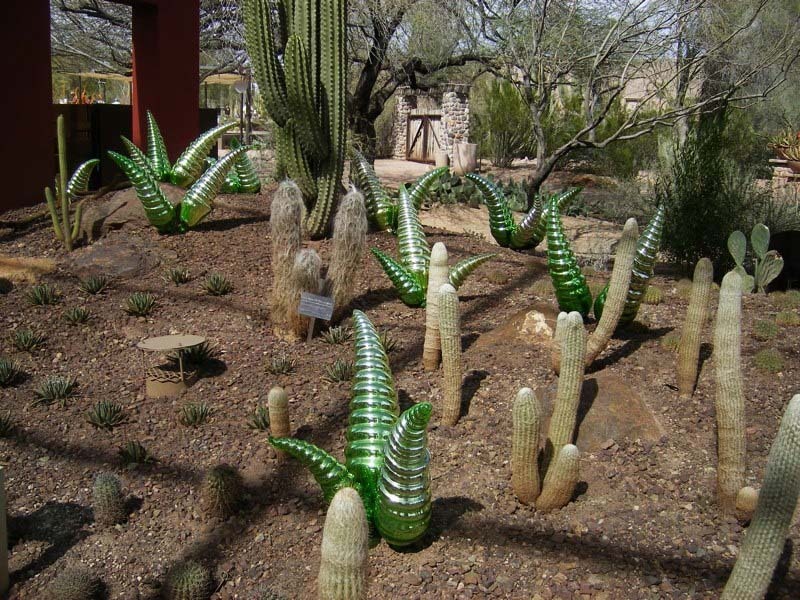 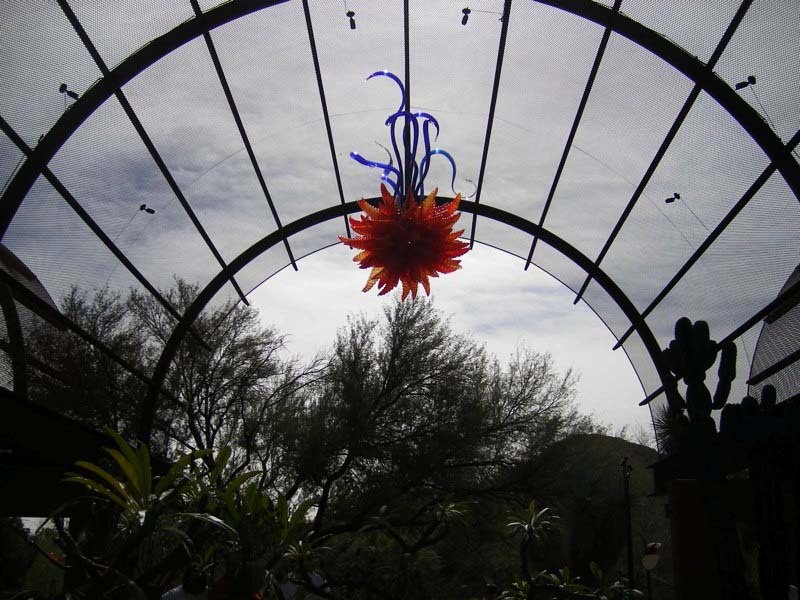 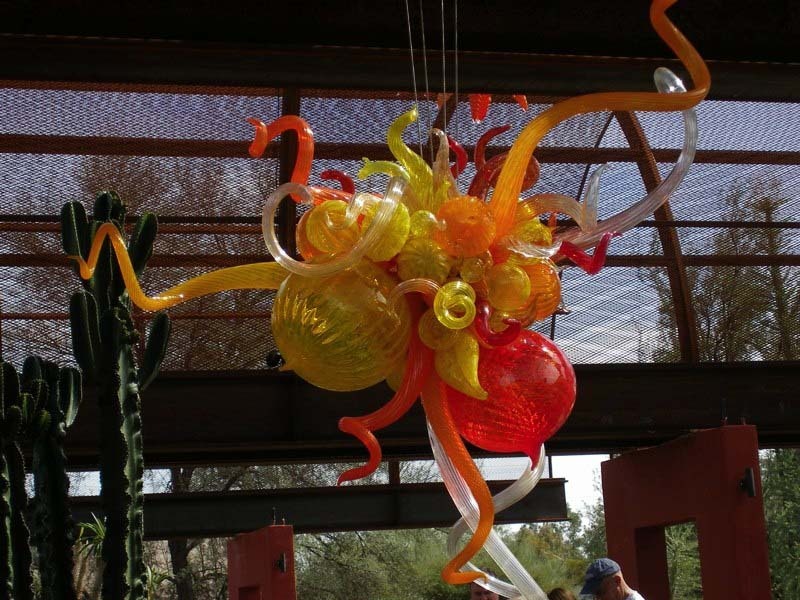 We visited this Chiluly exhibit which filled the Phoenix Botanical Garden. 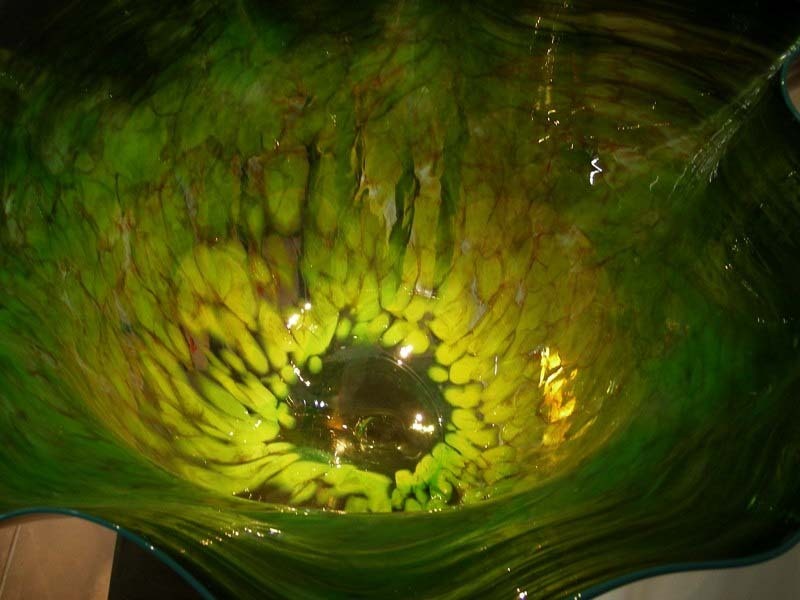 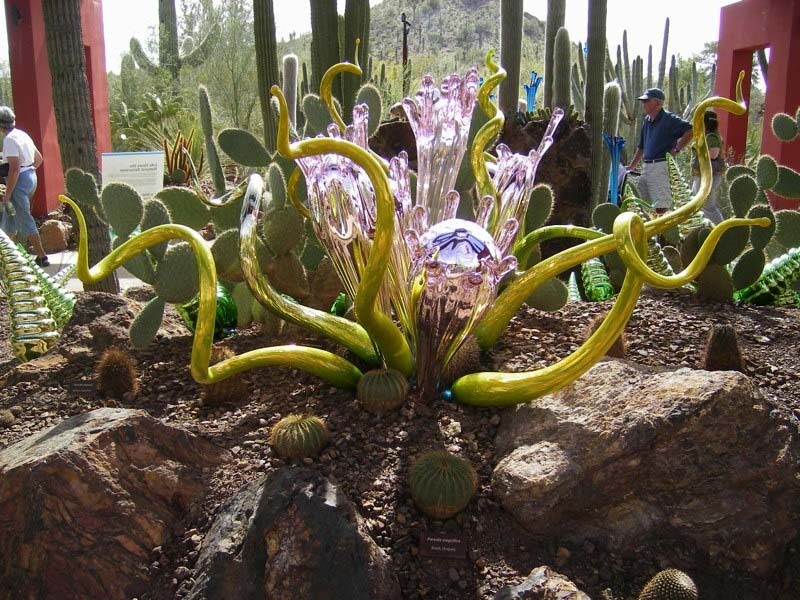 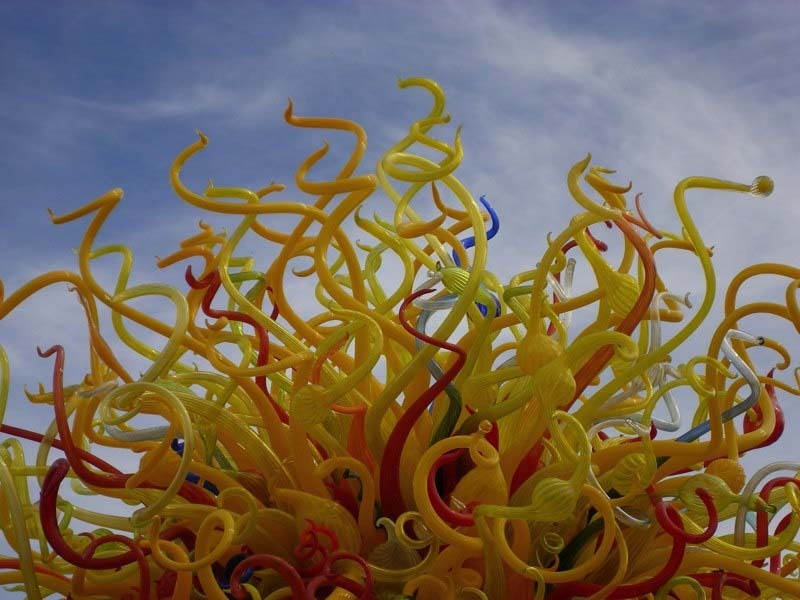 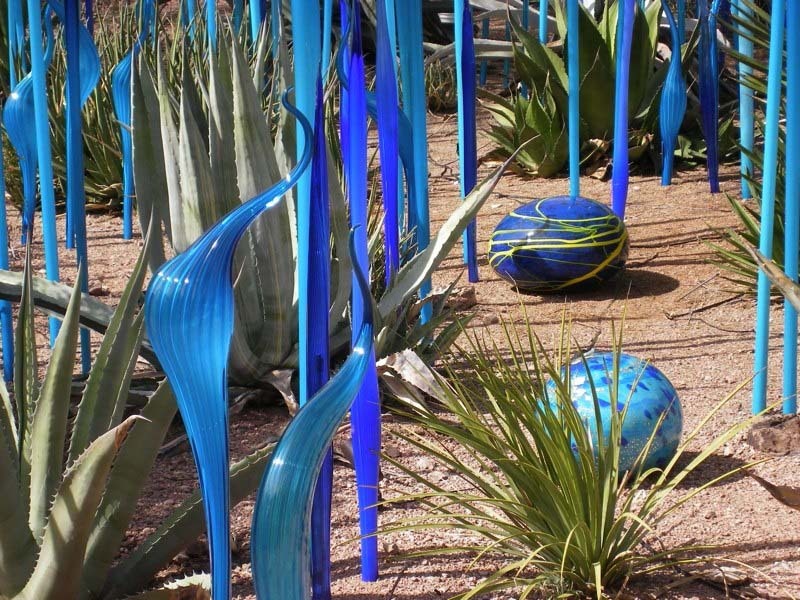 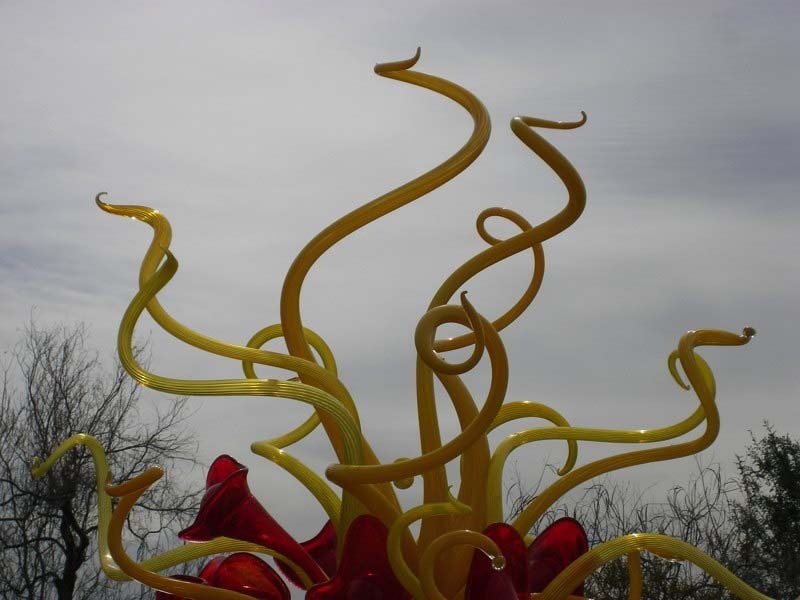 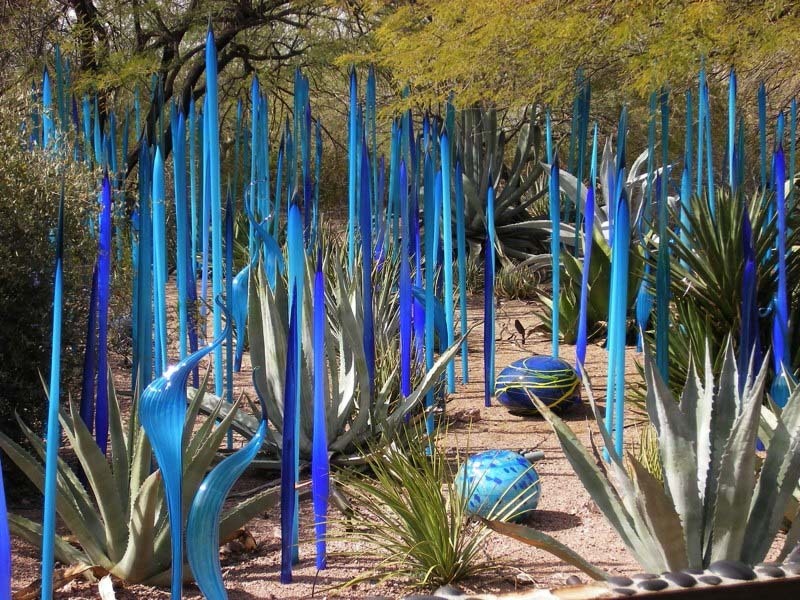 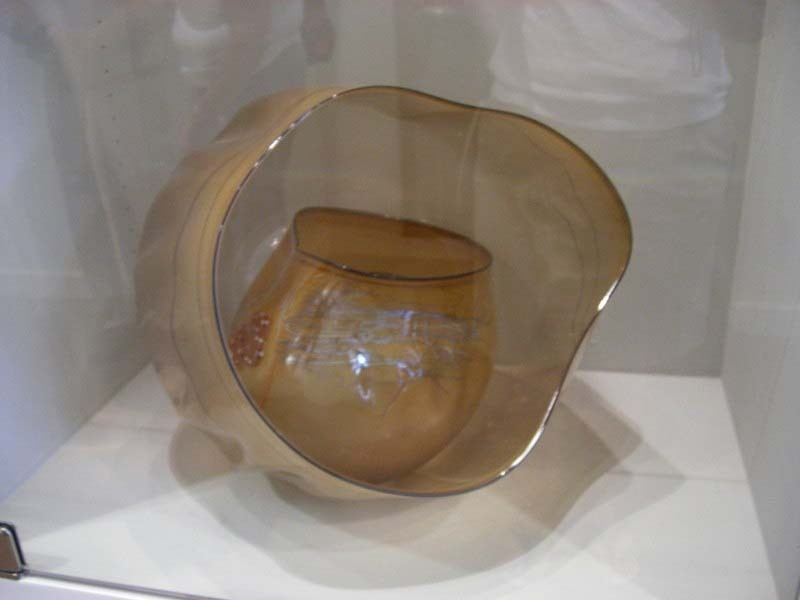 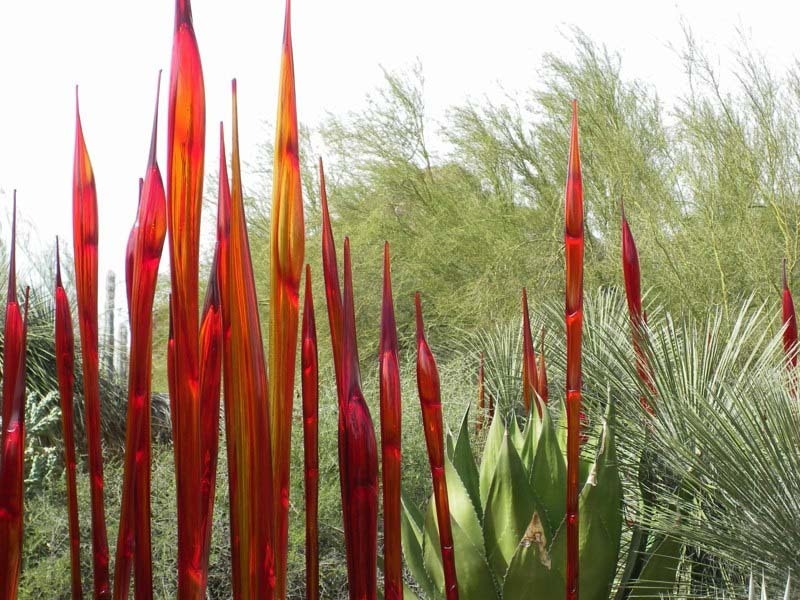 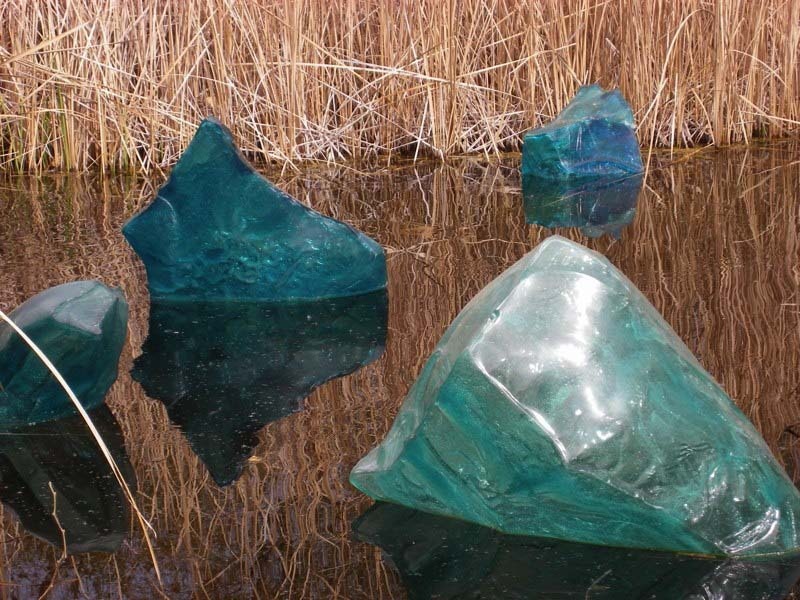 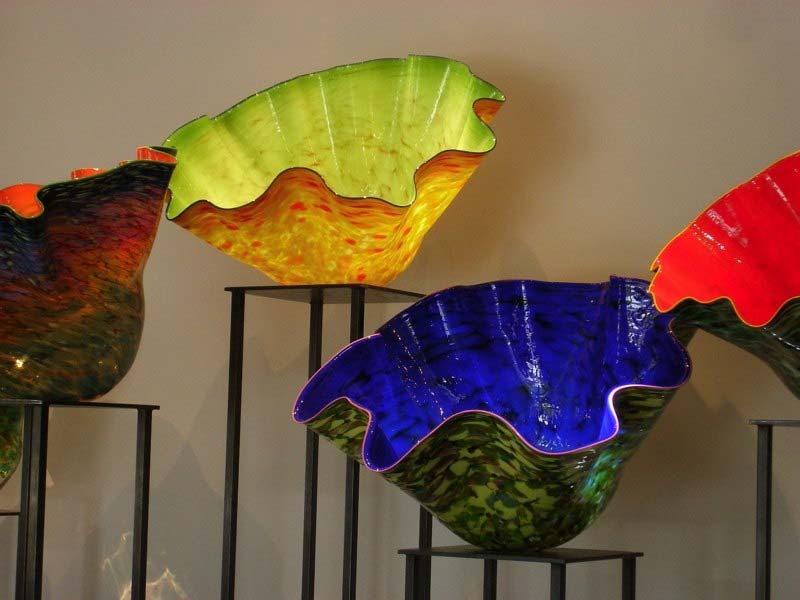 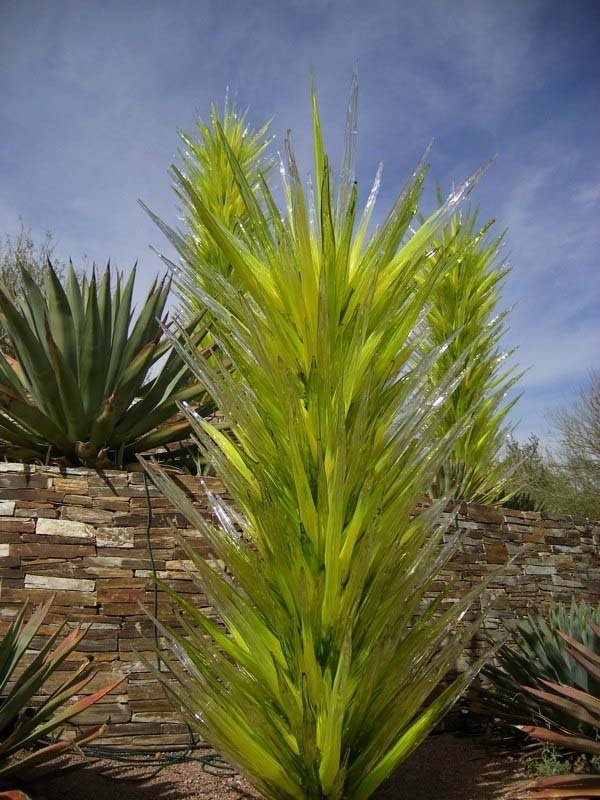 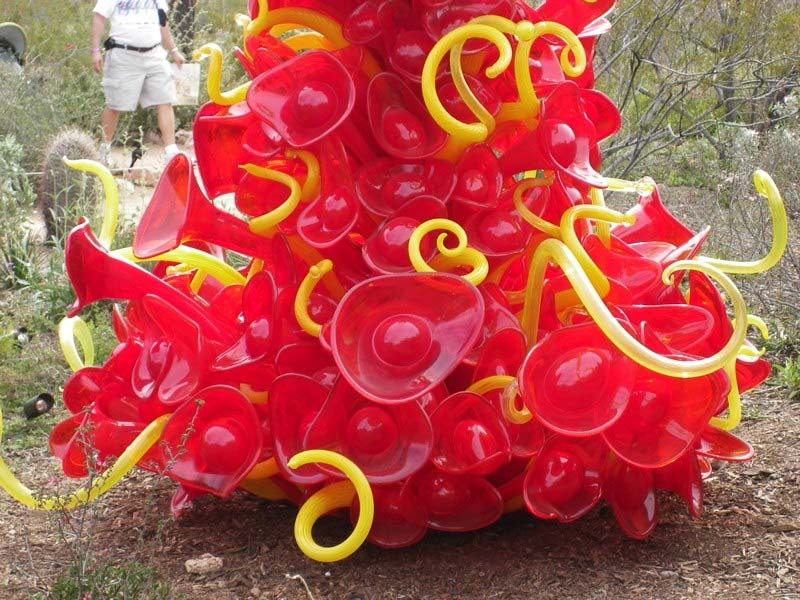 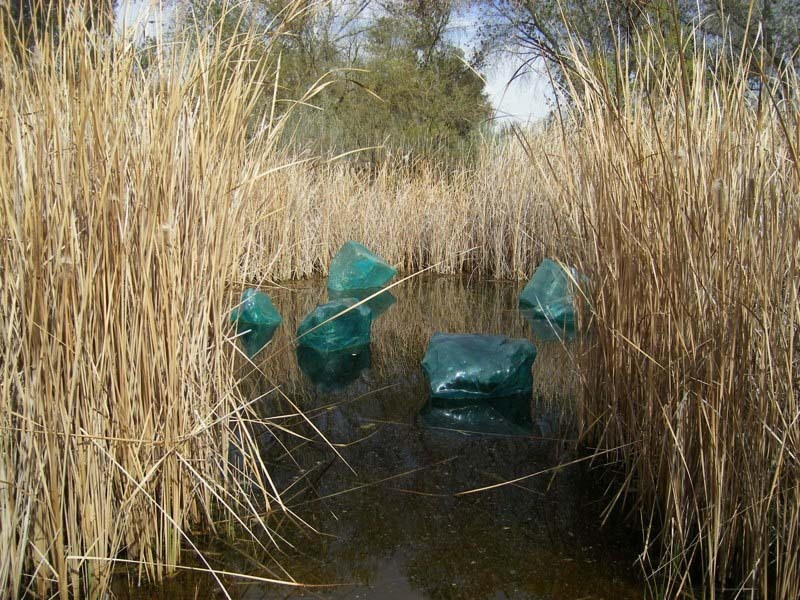 All the glass sculptures were made to represent the plants growing. 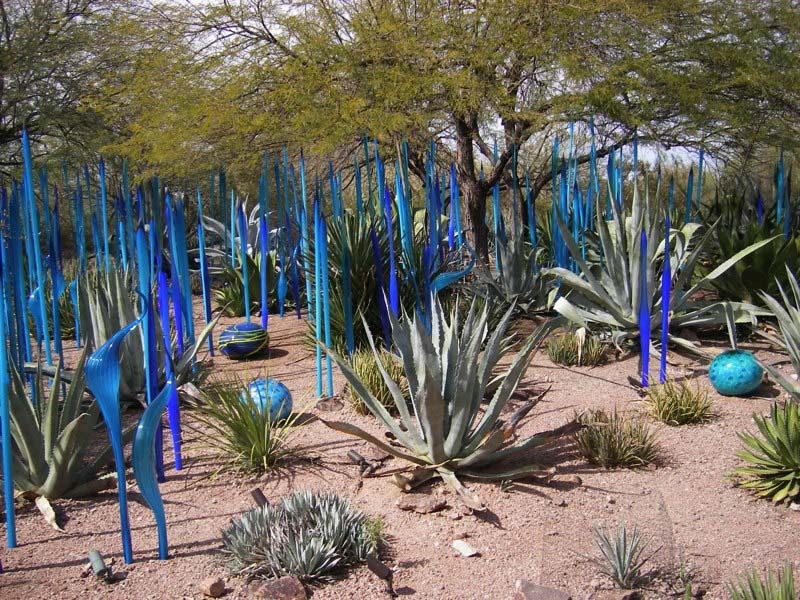 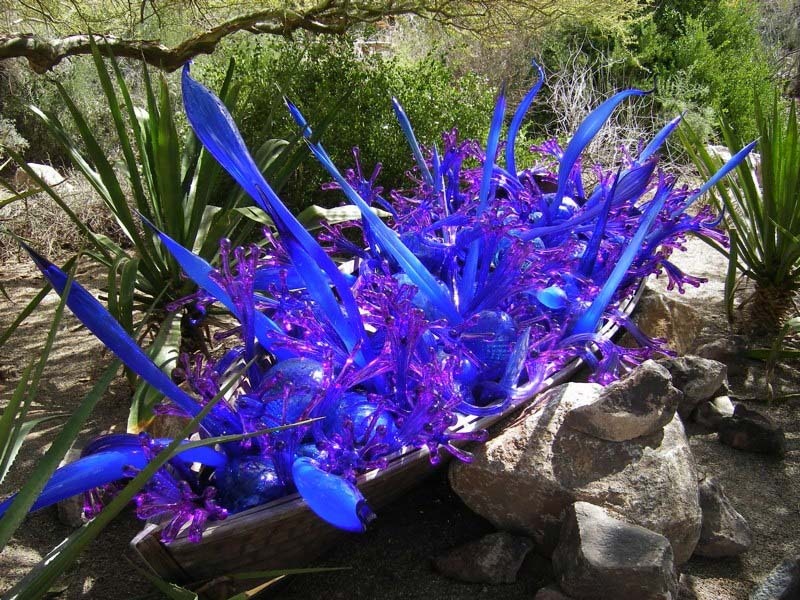 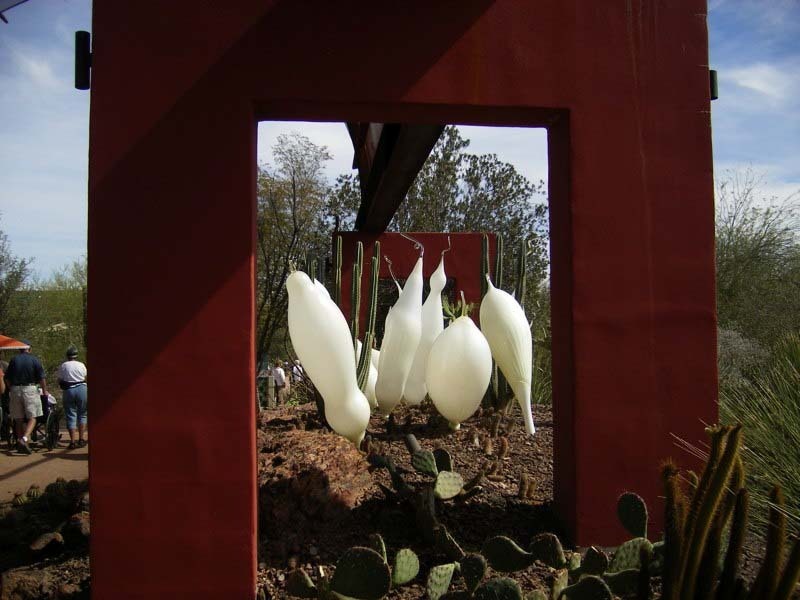 There was glass sculptures of rocks, cactuses, trees and flowers. 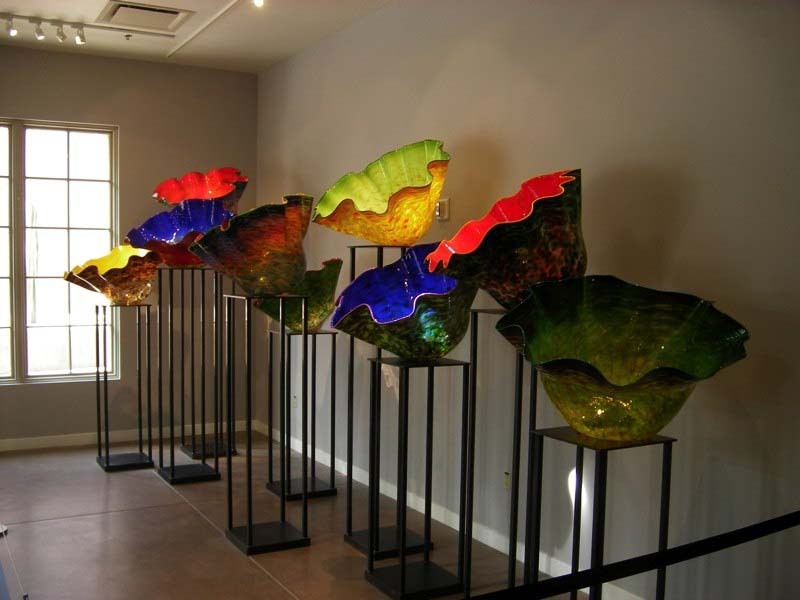 We went during the day, and then came back at night to see the glass sculptures all lit up. 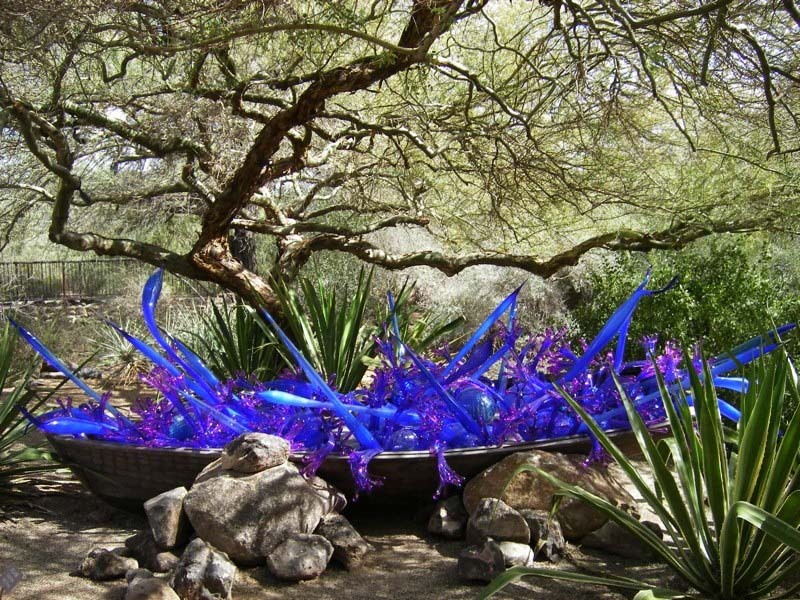 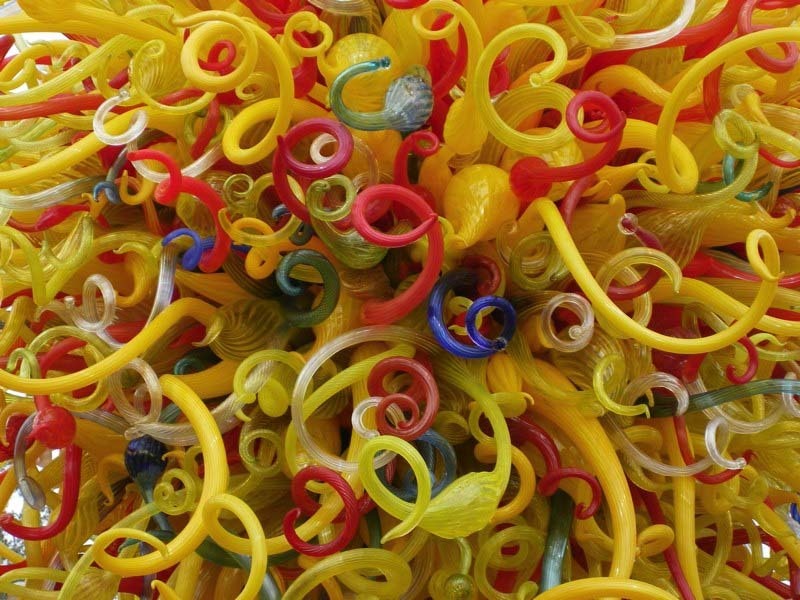 Daytime photos of each glass sculpture are followed by night images of the same exhibit. 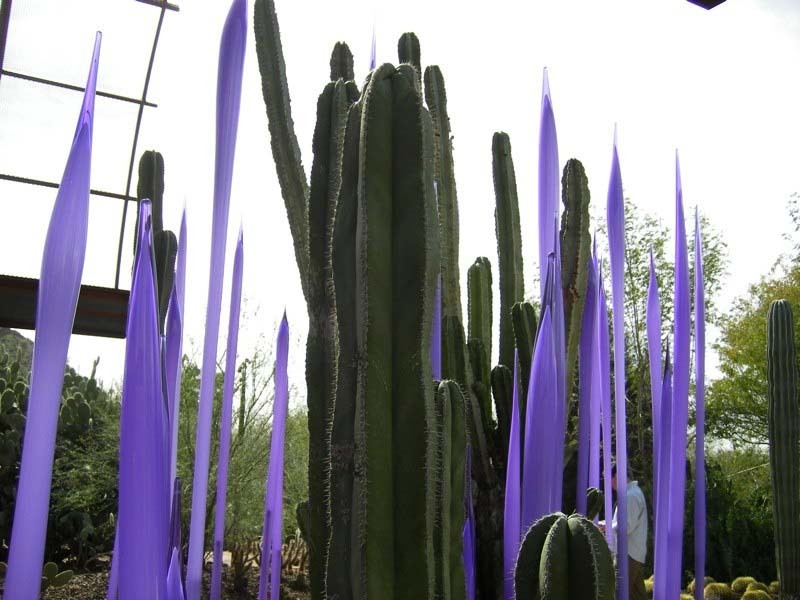 It was really spectacular. 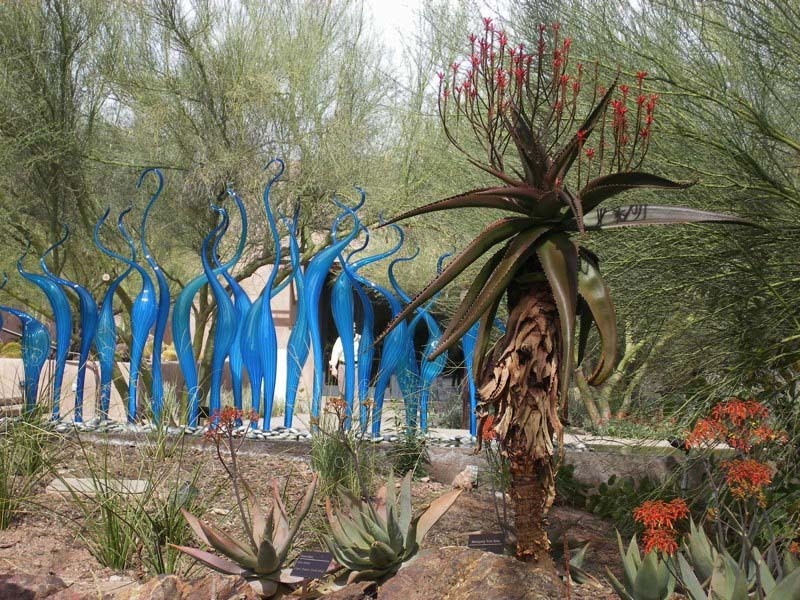 Posted in Garden Tours, Phoenix Botanical Garden Chiluly exhibit, U.S. Gardens and tagged Botanical Garden, Chiluly, Garden Tour, Gardening, Gardens, LI, LI Gardening, Long Island, VanDyke, VanDyke Gardens, VD Gardens.